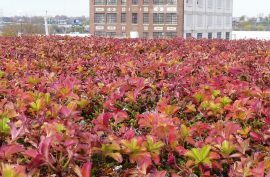 Our vegetation mats helped the Chicago Department of Aviation (CDA) build the world’s largest freestanding green roof at an airport – and the biggest in the city.  The Chicago Department of Aviation (CDA) is flying high as a green leader. As part of its Sustainable Airport Manual (SAM), it planned to build a vegetated roof on the ORD FedEx Main Sort Building at O’Hare Airport. The system needed to save energy and water runoff, be easy to maintain, and use drought-resistant plants that wouldn’t attract wildlife. It also couldn’t contain any foreign object debris (FOD), which can damage aircraft and vehicles. Our Xeroflor system added 16,200m2 of green space to the airport. 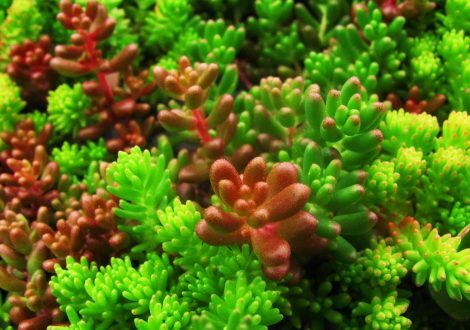 Filled with flowering sedum, the pre-vegetated mats beautify the airport and promote diversity. 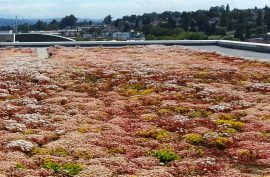 Xeroflor has proven itself on other large-scale projects, with a significantly longer performance track record than other North American green roof companies. 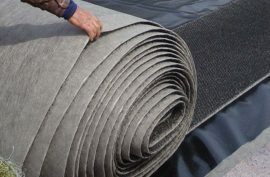 It’s also one of the few systems tested and certified for wind resistance, while its wind uplift resistance reduces the risk of FOD. 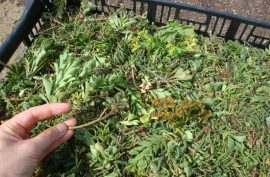 The low-profile plants used in the mats attract only small birds, rather than large varieties which create a bird strike hazard, so there’s no danger to airport operations. With maintenance in mind, we only chose self-generating, heat- and drought-tolerant plants. The green roof at O’Hare stops around 7.6 million litres of stormwater runoff going down the drain each year. It also retains 70-90% of precipitation in summer (25-40% in winter), and cuts cooling costs. Better still, the green roof makes the air cleaner, removing around 32,400kg of airborne particulates each year. 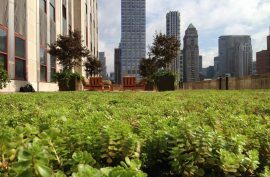 And with a lifespan of up to 50 years, it will be a long-lasting attraction for millions of passengers who visit Chicago – the ‘green roof capital’ of the United States.